Whenever i try to start forged alliance forever, a message appears that reads "Failed to calculate your unique ID (part of our smurf prevention system). 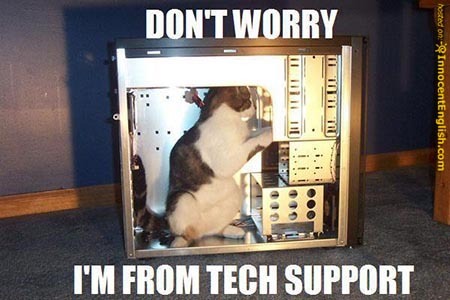 please report this to our tech support forum." Your antivirus (mcafee i guess) deleted the faf-uid.exe file. Restore/create exception and if needed reinstall the client.